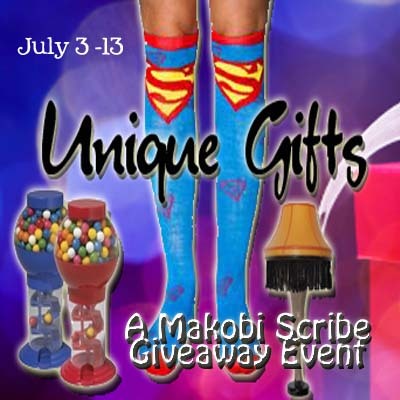 FREE Blogger Event Sign-Up : Unique Gifts A Makobi Scribe Giveaway Event! Come join me with Makobi Scribe in the Unique Gift Ideas Event from July 3 to July 13. Sign-Ups for this fun event are free! Come join me and sign-up now!